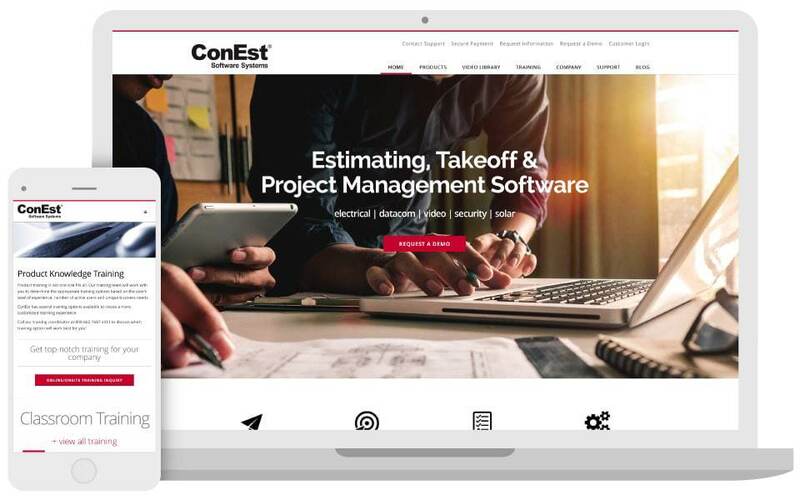 An innovator of estimating and project management software for the electrical and low-voltage construction industries since 1989, ConEst Software Systems has helped contractors produce competitive bids that result in more efficiently managed projects. Their product line includes solutions that are industry smart, easy to use, and features a process that maximizes profits. ConEst Software Systems is a rapidly growing and evolving company whose old website didn’t reflect their marketing message. The client’s web marketing team needed to define the company image and explain their product line that includes specialized software programs, as well as a robust training program. It was a priority that the message be clear, concise, and successful in enrolling students in their classroom courses, webinars, online or onsite training. In addition, they wanted to highlight their extensive video library and increase viewers. 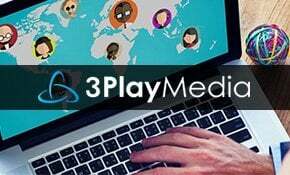 3 Media Web began the project with a healthy discourse to develop the vision for the ConEst website. The new design created for ConEst Software Systems makes it easy to navigate through the extensive product line and training programs. Each product page is visually stimulating and includes a description and a link to schedule a demo and/or watch an individualized product video. 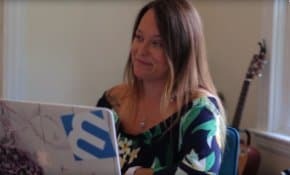 The online registration process was completely reorganized to integrate into the client’s existing system, making it easier for prospects to sign up and pay for training online.